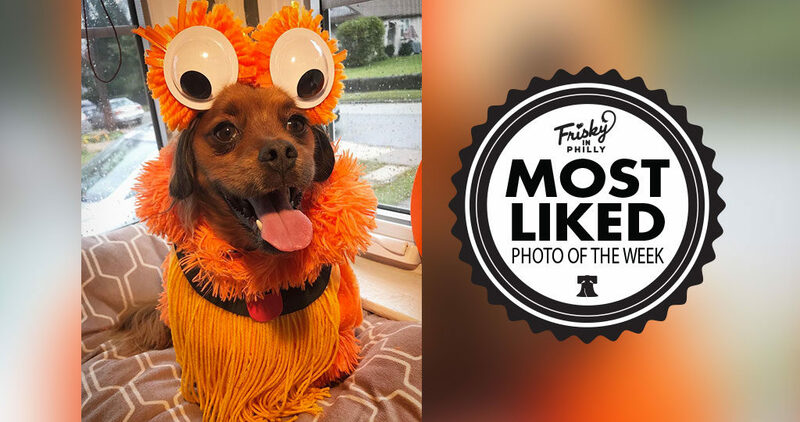 Congratulations to @spurlock_bones — the photo, “IT ME GRITTY DOG!” was this week’s Most Liked Photo! 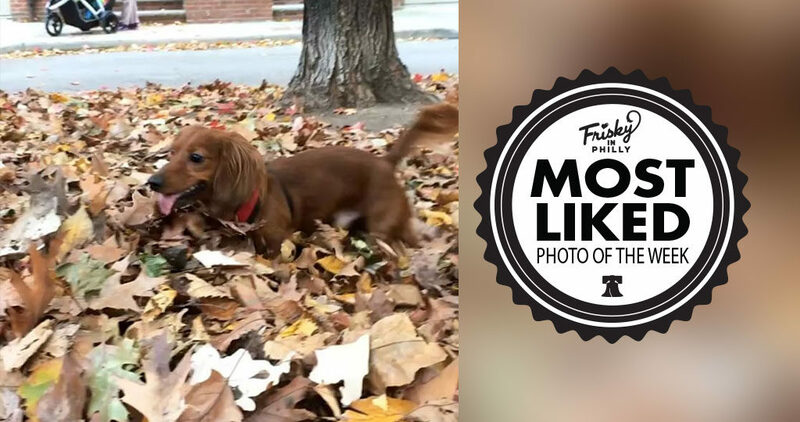 Congratulations to @wunderbruno — The video, “his favorite time of the year! ?? 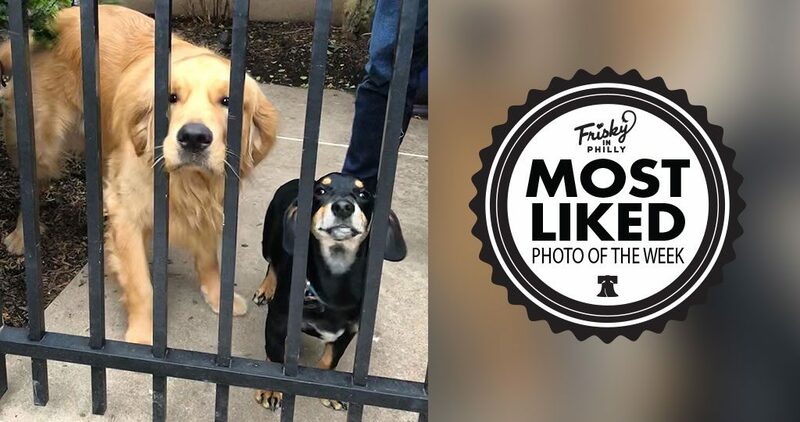 ?”, was this week’s Most Liked Post!